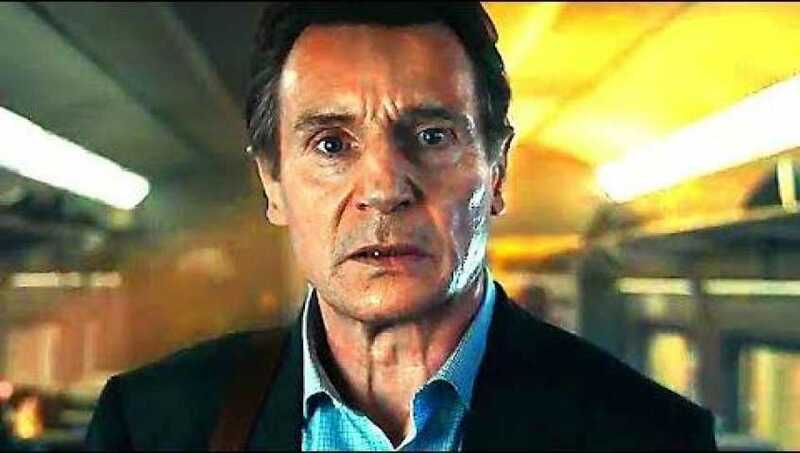 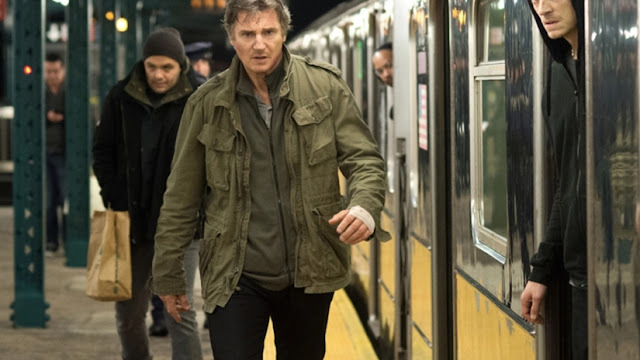 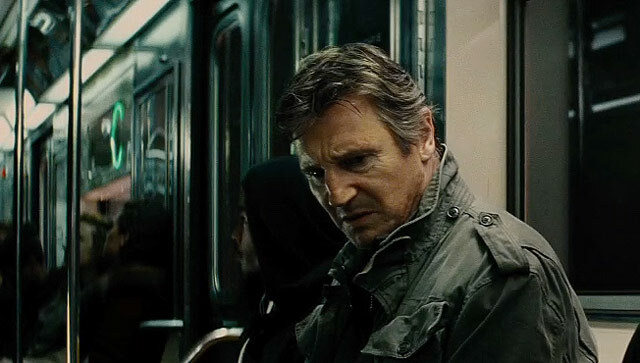 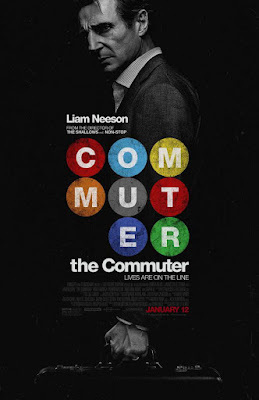 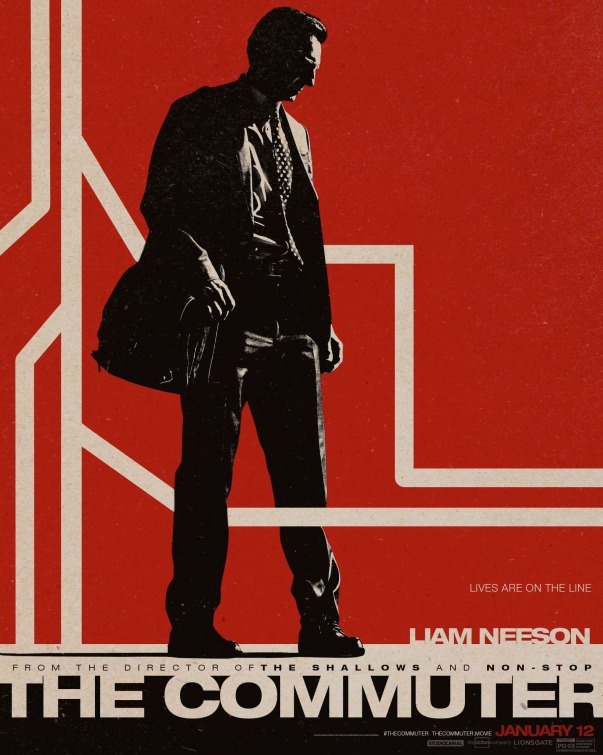 SNEAK PEEK: Liam Neeson: "The Commuter"
"...'Michael' is an insurance salesman who is on his daily train commute home, when it quickly becomes anything but routine. 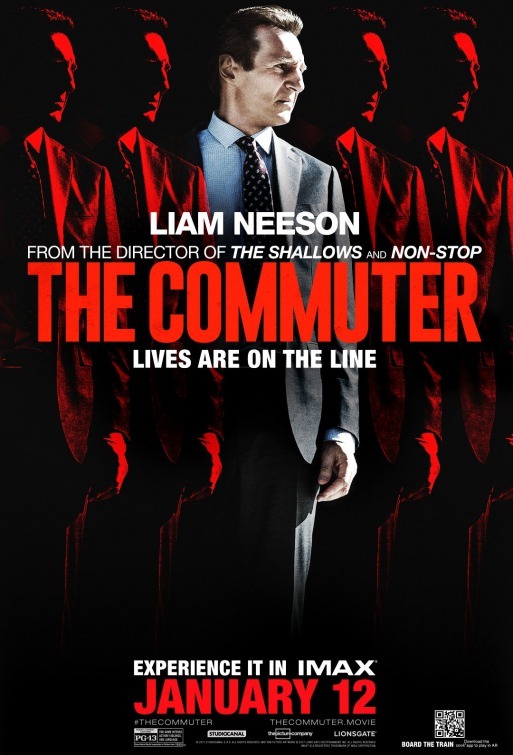 "After being approached by a stranger, Michael is forced to uncover the identity of a hidden passenger on his train before the last stop. 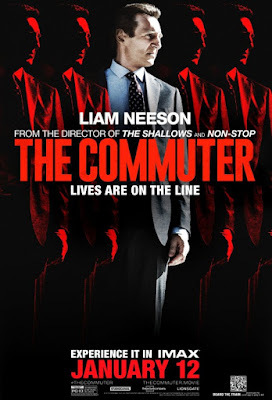 "...one that carries life and death stakes for himself and his fellow passengers..."